A new report is suggesting that the remainder of 2016 could prove to be extremely fruitful for Apple from a hardware announcement and release perspective. We already expect Apple to introduce the iPhone 7, a second-generation Apple Watch, and a new MacBook Pro range next month at its September 7 event. Now, we have a report suggesting that the company also plans to refresh the current MacBook Air and iMac lineups, and also introduce a gorgeous new 5K display as part of a presumably ongoing partnership with LG. As has been previously reported in the past, Tim Cook’s company has been internally working on a new 5K display that would not only replace the discontinued Thunderbolt Display that is no longer stocked or made available by Apple, but would also ship with a built-in GPU. 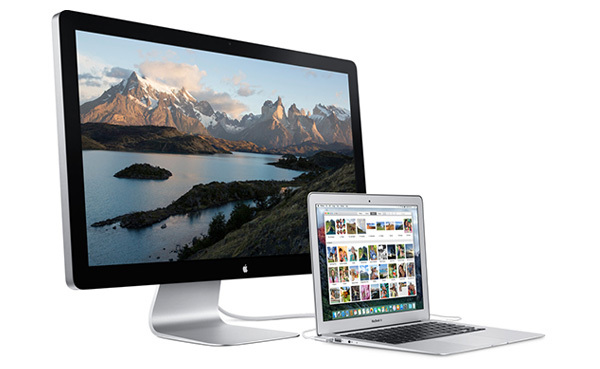 This new product would be offered as standalone monitor that could be connected directly to Apple’s Mac computers, and would see the company re-enter into the monitor business with a renewed collaboration with LG Electronics. Fans of the existing 5K Retina iMac will surely understand the clarity and stunning resolution that they could expect from the new 5K display. The same report suggests that Apple could be planning on introducing refreshed MacBook Airs and iMacs as early as this coming October. Rather than entirely revamping the range and focusing on a new design, the changes to the MacBook Air will include the addition of a new multi-functional USB Type-C port, with the new iMac machines having the option to include new graphics chips from Advanced Micro Devices Inc. It’s likely that the new MacBook Pro range will be the focal point of Apple’s Macs this year, and will bring the most sweeping changes and improvements as outlined by the report. 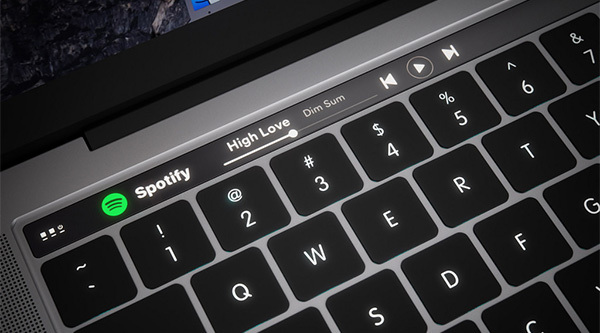 We have already come across reports and rumors talking about the machine sporting an OLED touch-bar and Touch ID. This latest report gives us a bit more detail into this new feature which is being internally referred to as the “Dynamic Function Row”. If a user is on their desktop, the screen will show a virtual representation of the standard function row, which includes brightness and media controls. When in an application, the virtual row will show options specific to the task at hand, but volume controls and a switch to show the default functions will always be present. Finally, it also seems that iPad Pro owners can expect to receive some improvements in the form of software and hardware updates during 2017 alongside the launch of the 10.5-inch iPad Pro. It is expected that the 2017 iPad Pro range will benefit from a faster display technology to allow for smoother zooming functions and more. From a feature perspective, Apple is expected to dramatically improve the Apple Pencil experience when used in multiple native apps, such as Safari, Mail and Messages. 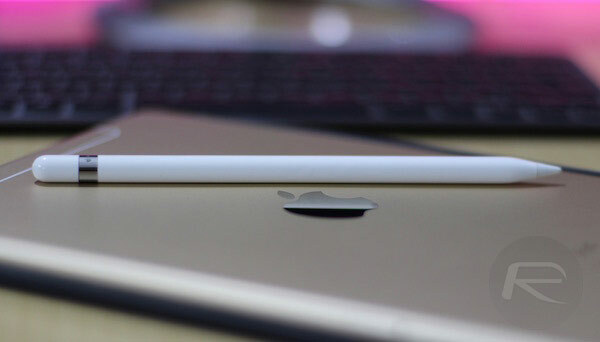 The same sources are suggesting that Apple has plans to bring the additional features and functionality to the iPad Pro via software updates, but remains unsure as to whether this will happen in the early part of 2017 with an update to iOS 10, or later in the year as part of a marketing point of iOS 11. If the latter, then it’s likely that developers can start interacting with this features from June 2017 onwards.